"can your local agent be better than an agent located in your destination country ?" 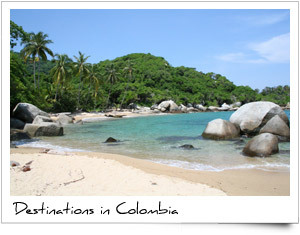 if you were looking for information or a travel agent in colombia then you have just completed your search. 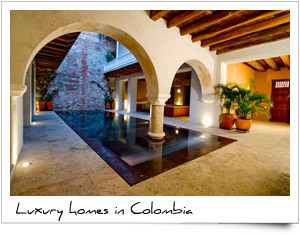 we are specialized in tailor-made luxury vacations inside colombia and provide well selected services. as we are located in colombia and have travelled most of the country ourselves, our knowledge is naturally bigger than that of any local agent outside colombia. 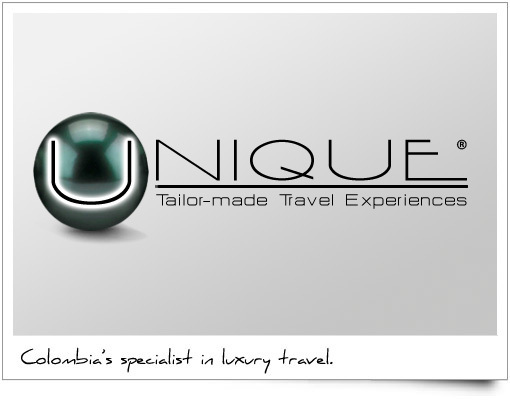 our philosophy is to send our clients to places we have personally explored and approved. our destinations and hospitality services (hotels, houses, apartments) are hand picked, our transport services (car rental, yacht charter, helicopter charter, airplane/jet charter) are always in cooperation with the most renown companies (or directly with the owners) at each destination and our personnel has been selected carefully. feel free to explore our website and send us your individual request - it will be a pleasure to accommodate you. 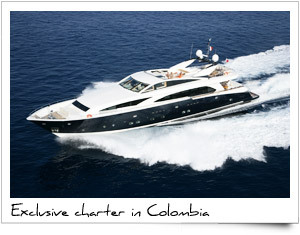 RENT A CAR OR VAN - CHARTER A BOAT, YACHT, HELICOPTER OR PRIVATE JET.